Make it memorable with an unforgettable experience - a workshop tailored just to you. Get in touch and we can shape your day together. You don't need an excuse to plan a creative retreat. Kitchen Tea - Perfect for all the generations of women in your life. 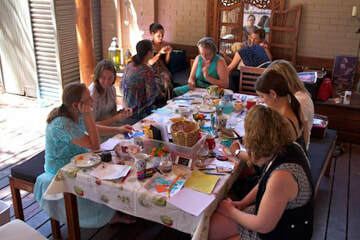 Each person will learn the skills to illustrate and paint their favourite recipe. We will then combine the pages to create a hand-bound book for the bride. 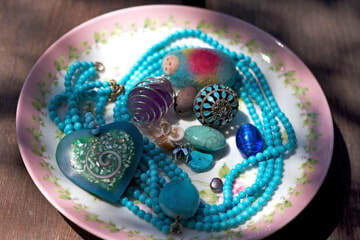 Hen's Day - Break out the bubbly with the girls and enjoy a day of colour and creativity. We can even work together to create a floral banner for a garden reception. 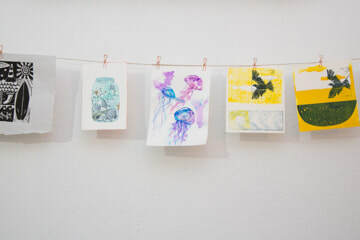 ​Bunting and banners for Bub - learn linocarving or watercolour techniques and create a collaborative bunting for baby's room. Or I will design a creative project around your theme. 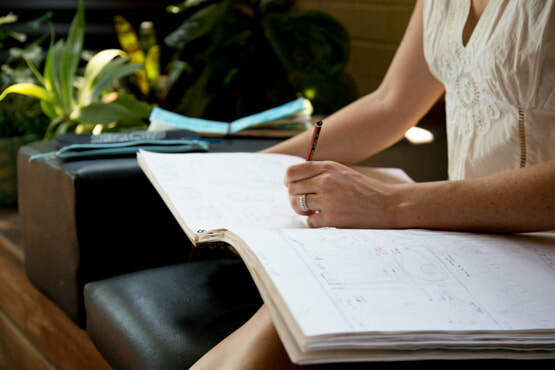 For a birthday, or for no reason at all, plan a day to indulge your creative side. 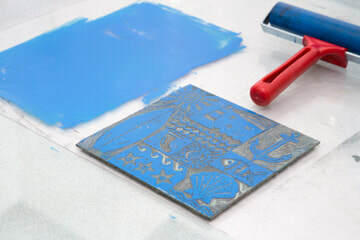 ​Printmaking workshops are available for small groups. Choose from lino carving, stamp carving or collagraph printing. Up to 4 people. More can be accommodated for stamp carving. 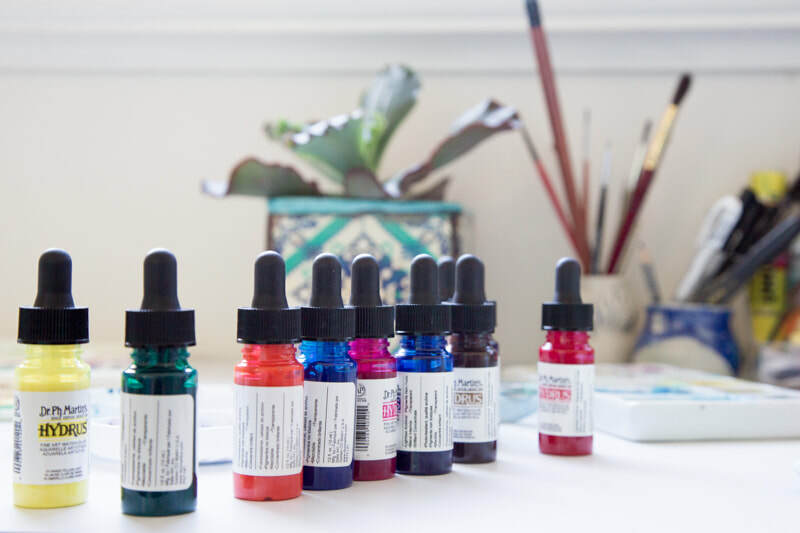 Private watercolour workshops are available on request. You choose the date and the theme. A minimum of 5 participants are required. 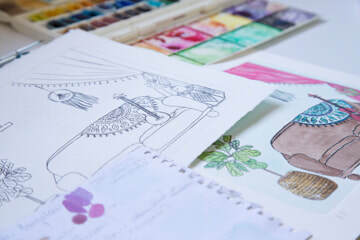 Popular classes include; 'Wild with Colour' and 'Travel Journalling'. If you a planning a wellbeing retreat, I'd be really excited to chat to you about the possibility of incorporating painting into the itinerary. 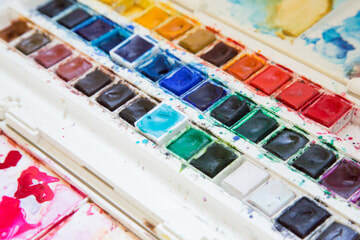 Watercolour is a great tool for reflecting and recording your personal journey. 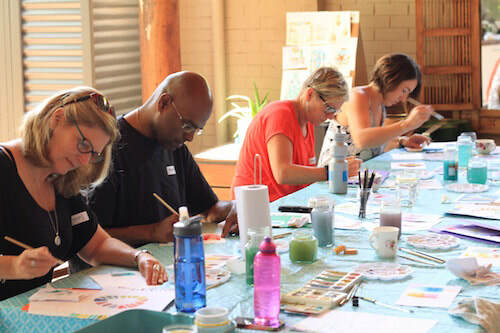 Prices start from $65 per person for workshops, or packages start from $350. Contact me to talk about your event on 0408 923 498 or email me​.